Terrorism: How prepared is Singapore? MASKED gunmen on the run in Paris last week left a bloody trail in unassuming places: the offices of a satirical magazine, a Jewish grocery store, a petrol station. These join a long list of innocuous places – a shopping mall in Nairobi, a cafe in Sydney, a train station in Kunming – which have been turned into execution sites in recent years. With the “low-cost, high-impact” style of attacks by radicalised individuals or small groups increasingly the norm in terrorist attacks, Singaporeans and the Government are trying to adapt. 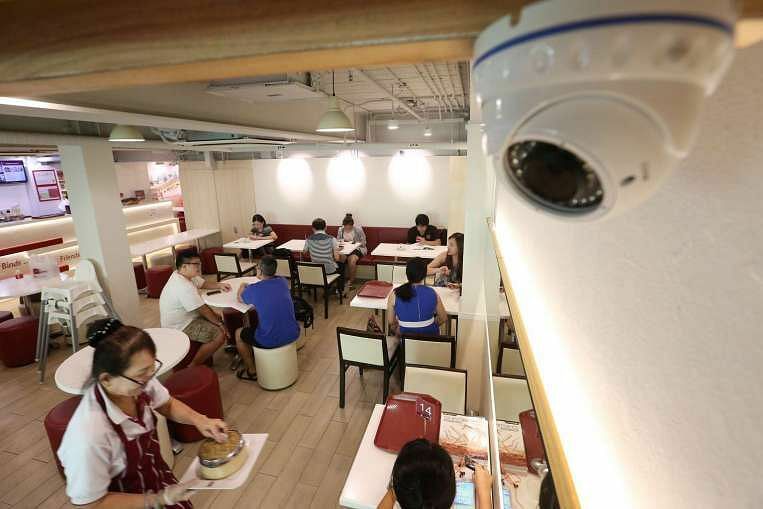 Cafes and shops have been putting in place upgraded surveillance systems, while security industry players expect counter-terrorism training to soon be made a core certification for the thousands of security guards at condominiums and offices. Over the past six years, “soft targets” ranging from Biopolis to Sentosa have been the sites of staged bomb detonations and shooting rampages as part of the annual Exercise Heartbeat, designed to stress-test how the authorities and their private-sector partners respond to such an attack. 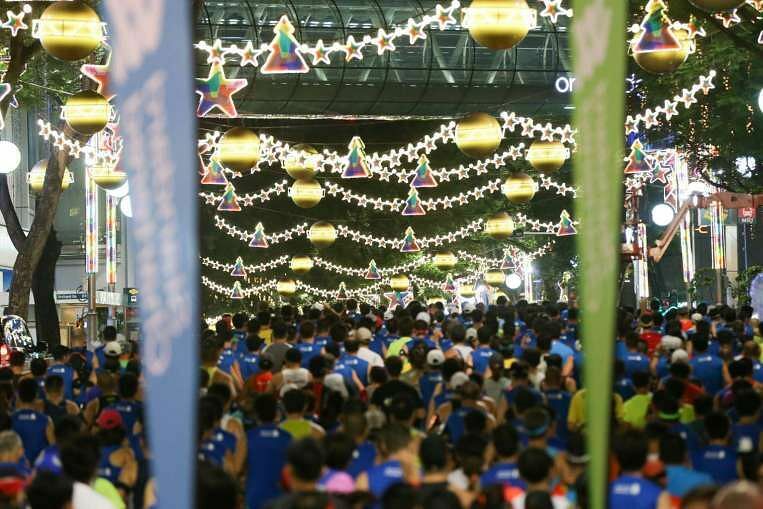 But there is only so much that can be done to secure ordinary public places without costly disruptions to the economy and to Singaporeans’ everyday lives. “You have to have a balance between free society and security. You can't turn every place into a prison or a fortress,” said Foreign and Law Minister K. Shanmugam last week, after signing a condolence book at the French Embassy for victims of the Paris attacks that killed 17. Experts note that the death count from these soft-target incidents is usually low, with little long-term fall-out, as the attack sites are not integral, strategic ones like power plants or airports. Rather, the aim is psychological damage and lingering trauma in the form of paranoia, mistrust and acts of revenge against racial and religious minorities. 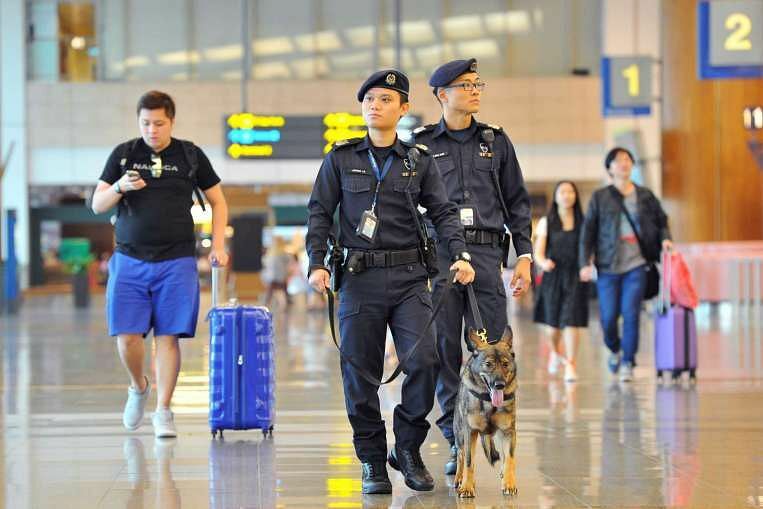 Since 9/11, the Singapore authorities have honed an overarching counter-terrorism strategy that experts say is one of the best in the world. Singapore has no home-grown terrorist groups, unlike Indonesia and the Philippines, and is blessed with an island geography demarcated by clear, policeable borders. Strict border control to prevent the flow of both radicalised individuals and a broad list of controlled items – even fertilisers, which contain the bomb-making material ammonium nitrate – is the strategy’s foundation. Intelligence-sharing with South-east Asian neighbours of the sort that decimated the Jemaah Islamiah (JI) network is a major prong, as is what Muslim scholars have termed “the Singapore approach” of a sustained ideological campaign to root out and counter extremist teachings that may influence some in the Muslim community, with respected clerics leading the charge. But the strongest of foundations have hairline cracks. Social-media networks have effectively spread the transnational ideology of the Islamic State in Iraq and Syria (ISIS) to all corners of the world, Singapore included. Last year, the Government confirmed that a few Singaporeans had travelled to Syria to take part in the conflict there; hundreds of Malaysians and Indonesians have done the same. ISIS has also perfected what experts call “crowd-sourced terrorism”: inspiring individuals to unleash violence in their societies with crude, basic weapons. “The terrorist group provides the overall extremist narrative through social-media channels that legitimises violence. Vulnerable, disaffected individuals do not need any training or specialised skills and can just engage in acts like knifing incidents or driving cars into crowded bus stops,” says Dr Kumar Ramakrishna, head of RSIS’ Centre of Excellence for National Security (CENS). Access to firearms and explosive material is strictly controlled in Singapore, and the authorities require shops to register buyers of everyday items which could be weaponised. But the use of “watermelon knives” by terrorists to kill 31 people in China’s Yunnan province last March illustrates that no regulations can stop a determined radical wreaking havoc. Dr Gunaratna says Singapore must restrict even more tightly access to websites that espouse radical ideology, not just those hosted in the Middle East, but also those from the developed West. Experts are unanimous that traditional policing methods are unequal to the challenge of the self-radicalised terrorist. Tip-offs from ordinary Singaporeans have proved decisive in protecting the country from harm: JI’s presence in Singapore was undetected until a member of the local Muslim community alerted the authorities, just after the Sept 11, 2001 terror attacks on America, to an individual with links to Al-Qaeda. From there, Singapore law enforcement uncovered a cell of over 30 JI members. In other countries, vigilant individuals have single-handedly foiled threats. For example, a shopkeeper in Britain once noticed a university-educated, poshly-accented man buying huge amounts of ammonium nitrate and flagged him to the authorities, who uncovered a terror plot. The usual buyers of fertiliser material in Britain are manual labourers in the agriculture sector. But some worry that Singapore’s success thus far has led to complacency. 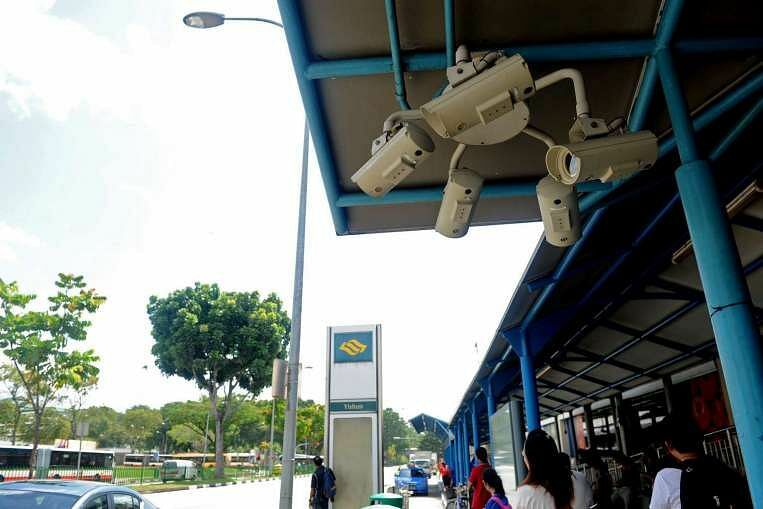 This is compounded by how the authorities’ counter-terrorism strategy is largely invisible to the ordinary Singaporean, as it favours tight border control and intelligence-sharing over more disruptive, visible methods like installing security screenings at every MRT station – something commuters in Beijing, for example, endure. Ultimately, the most important question is not whether an attack like the massacre in Paris could happen in Singapore, but how the country and its citizens will respond if it does. “Can I say that it will never happen (in Singapore)? I cannot say,” said Prime Minister Lee Hsien Loong earlier this week. “So what I can do is to try my best to prepare people psychologically, so that if it happens, we’re not completely shocked and stunned, and we are able to maintain the ties between the communities and we keep our multiracial fabric. 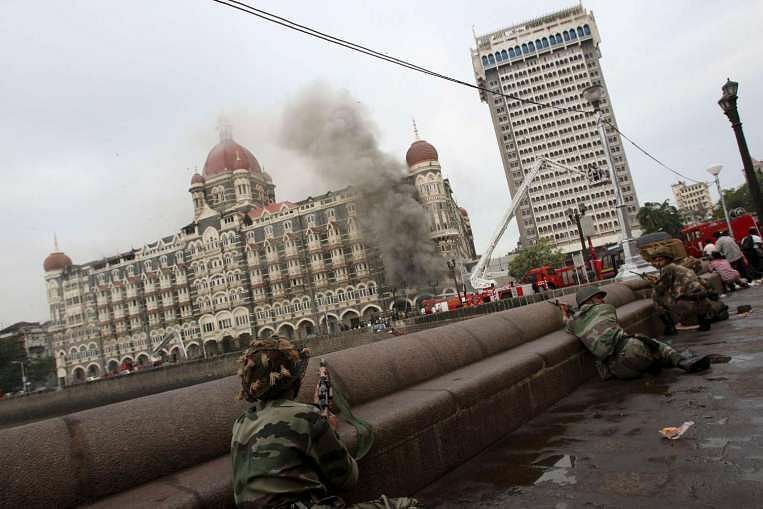 The resilience of a society, says counter-terrorism and political science expert Bilveer Singh, lies not just in deterring attacks but also in “coming out stronger from them”. Terrorists have already had one of Singapore’s own train stations in their sights. In January 2002, the authorities revealed that Yishun MRT station had been the target of a bomb plot by a terrorist cell here. The unnerving revelation came just months after 9/11, and underpinned an urgent need to bolster the security of “soft targets” such as train stations and bus interchanges. 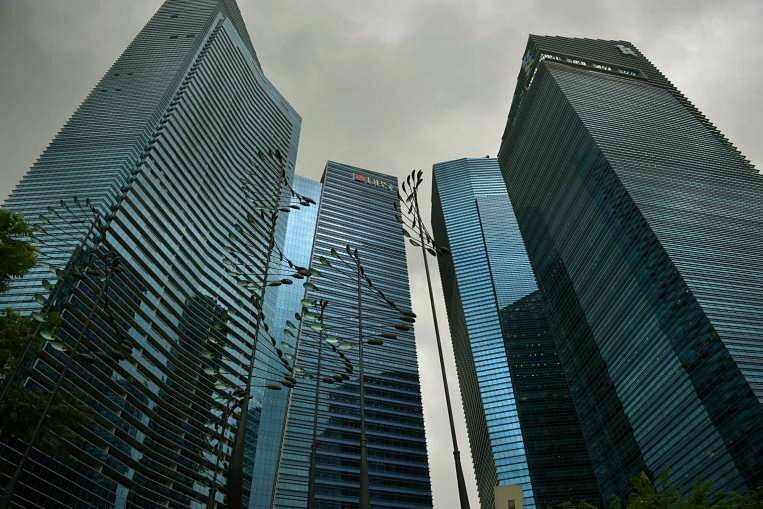 Given Singapore’s openness and connectivity as a global financial centre, owners of key office buildings are only too well aware that they could become prime targets in terror attacks. This is especially so at the Marina Bay Financial Centre (MBFC) – home to big-name corporations such as Standard Chartered Bank, American Express and DBS Bank – which has the largest share of top-tier office space here. The 2013 Boston Marathon bombings, which killed three and injured more than 250 racegoers, dispelled any notion that sporting events – even one as steeped in the spirit of community as a marathon – are safe from terror attacks. The threat is made worse by the fact that sporting occasions are “soft targets” – they are especially difficult to secure, given the large number of people involved. The man wears an earpiece, a clear giveaway of his role as a security officer in an Orchard Road hotel. But it is his frequent rounds in the lobby that show he means business. He establishes eye contact with this reporter thrice in the 40 minutes she “loiters” there. A WEEK before Christmas, the world held its breath as a tense hostage situation unfolded in a cafe in Sydney’s central business district. A black flag bearing the Islamic declaration of faith was pressed against the cafe window by hostages, sparking a wave of speculation that the Islamic State in Iraq and Syria (ISIS) was behind the attack. Four years ago, a Singaporean named Grace Lin wrote to The Straits Times’ Forum page to complain that her elderly father was stopped from bringing flower fertiliser from Malaysia into Singapore. The Customs authorities confiscated his fertiliser, and took down his personal details. 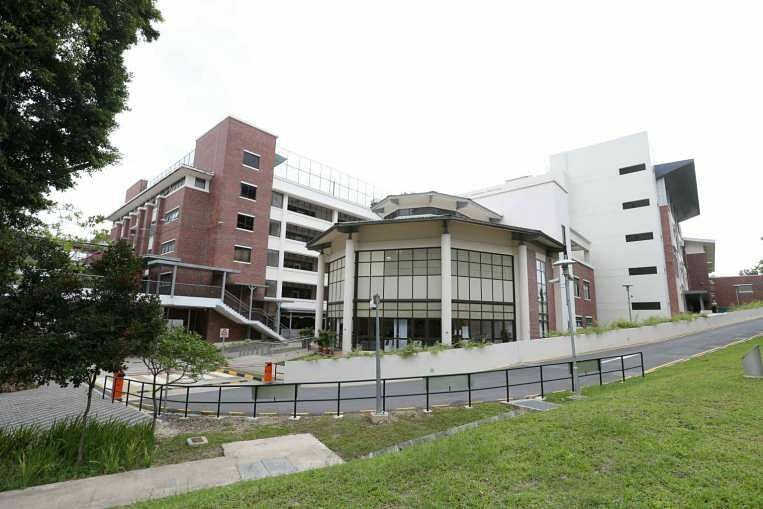 Such is the level of control exercised by the Singapore authorities over ingredients that could be used in homemade explosive devices, of which the ammonium nitrate found in some fertilisers is one. A worry for any security agency is the effect a terrorist attack would have on social cohesion, but Singapore’s long-term measures to maintain racial harmony will serve the country well, say experts. “We asked ourselves ‘how would our people react after a terrorist attack in Singapore? Especially if the perpetrators were home-grown?” said then Deputy Prime Minister Wong Kan Seng following the London suicide bombings in 2005.